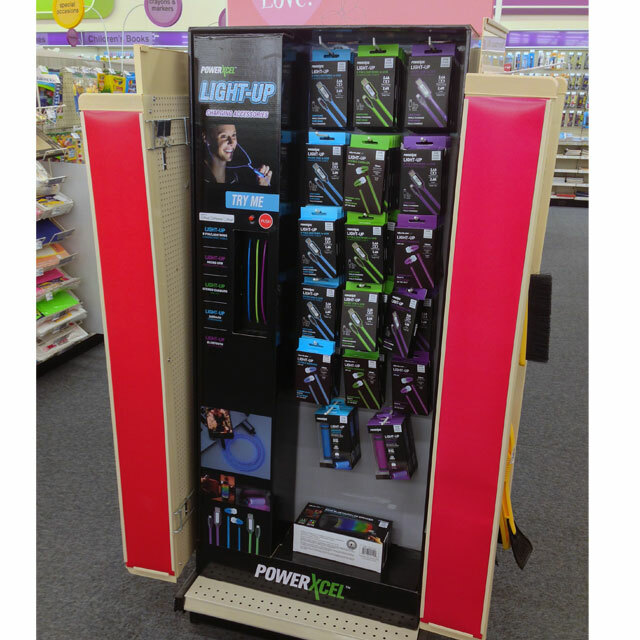 Powerxcel recently launched another electronics charging display in CVS to merchandise their powerbanks, cables and ear bud products. This line of accessories is unique in that they all light-up while charging, then turn off when fully charged. The display merchandises 17 facings of product and incorporates an information panel on the left that showcases in-use product shots. 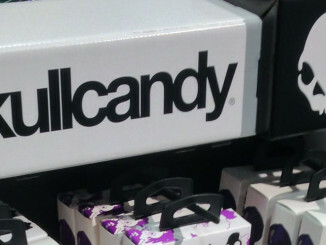 The brand also included a Try Me button that when depressed, lit up the live demo cables. 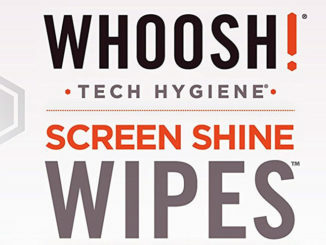 Simple display that provides all of the necessary components to engage, inform and turn a sale.